That's a pretty play right there. The boys are back! 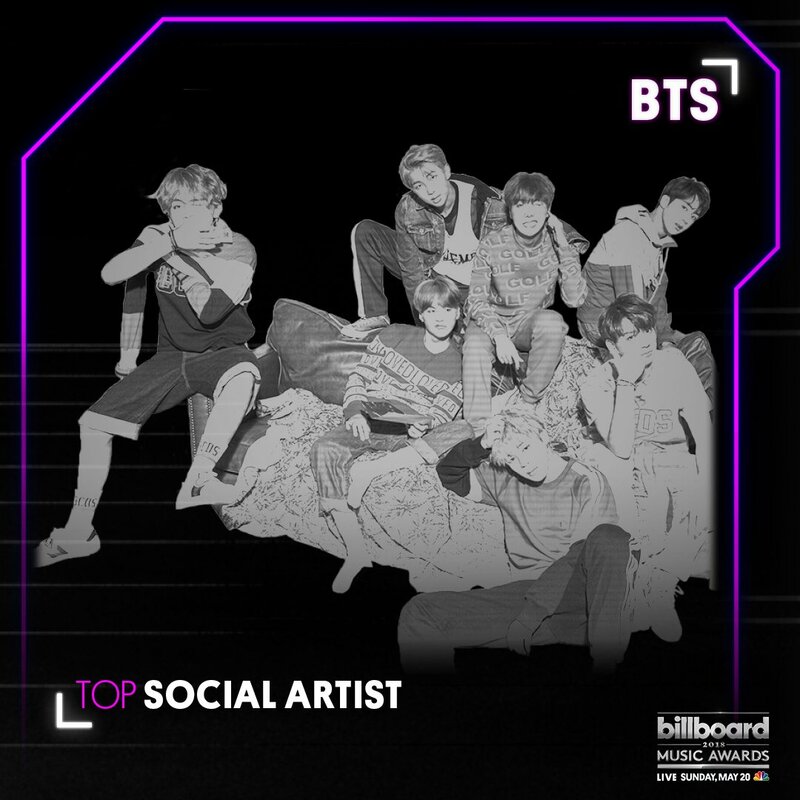 Don't miss the beloved @BTS_twt LIVE on the @BBMAs stage May 1 on @nbc. It's all because of YOU. ❤️ The #BBMAs are LIVE Wednesday, May 1st on NBC. We can land a man on the Moon but we can’t get the Maple Leafs fan who’s standing in front of the NBC broadcast camera to sit down and get out of the shot. 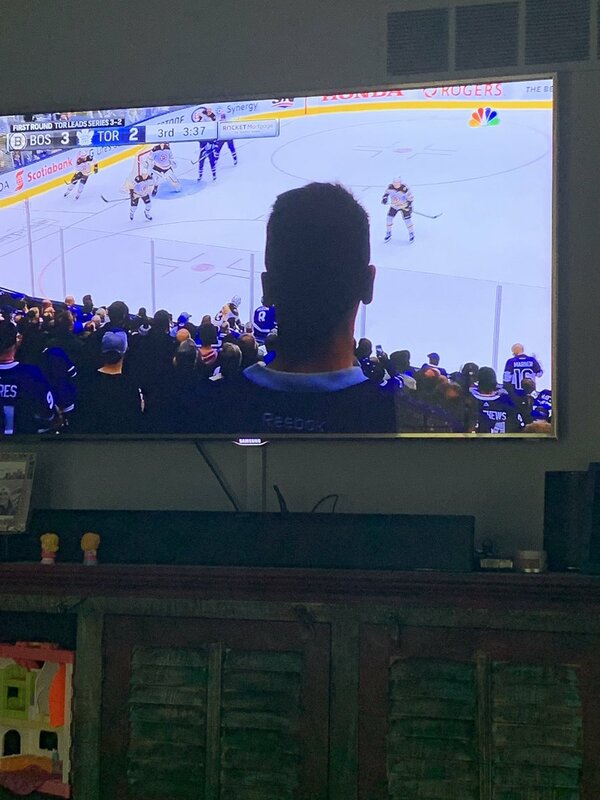 Watching the Boston Toronto hockey game and literally all I can see is the back of somebody’s head. NBC: needs to get their act together right now. NBC apparently only has one camera doing this #MapleLeafs-#Bruins game. And of course there’s a guy with a big head standing in front of it. Spend your Sunday with us! The dog show before the Leafs game on NBC is everything. We got your SIX! #Brooklyn99 is officially coming to NBC!